The biggest blessing for any parent is to see their child blossom in confidence; taking on newer, interesting challenges, and in the process, rediscovering themselves. I am father to two adorable kids - Rishab (7) and Saanvi (3). 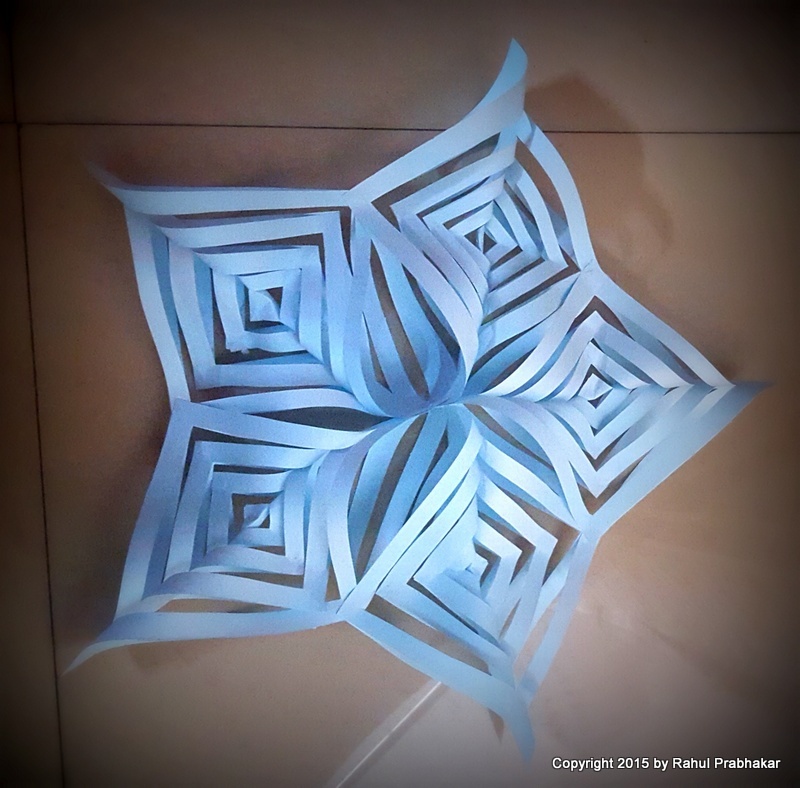 Around this time of the year, Rishab gets a deluge of holiday home work, projects, assignments, etc. from his school. 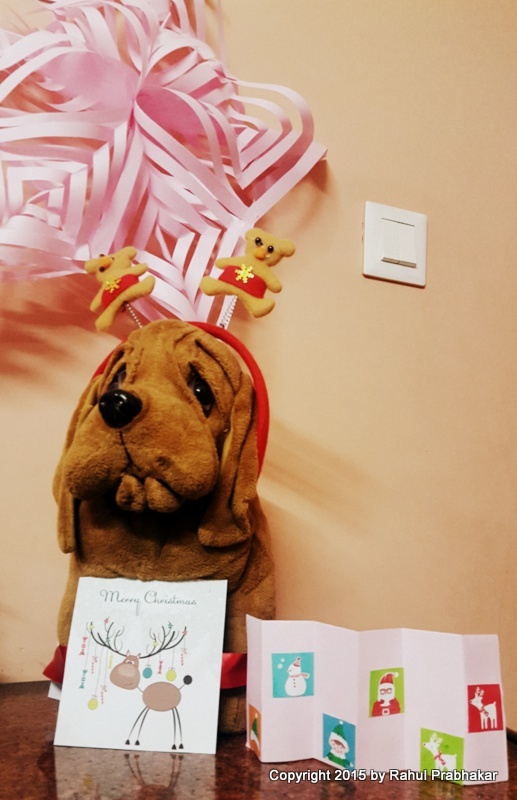 Not only does this put our vacation plans on the back burner, the idea of having to work in the festive season throws the poor chap into a tizzy. Greatly concerned not to let down a small child, I had to come up with a quick resolution. That's when wifey suggested a brilliant idea to purchase a home printer. It was a proposition I couldn't refuse. 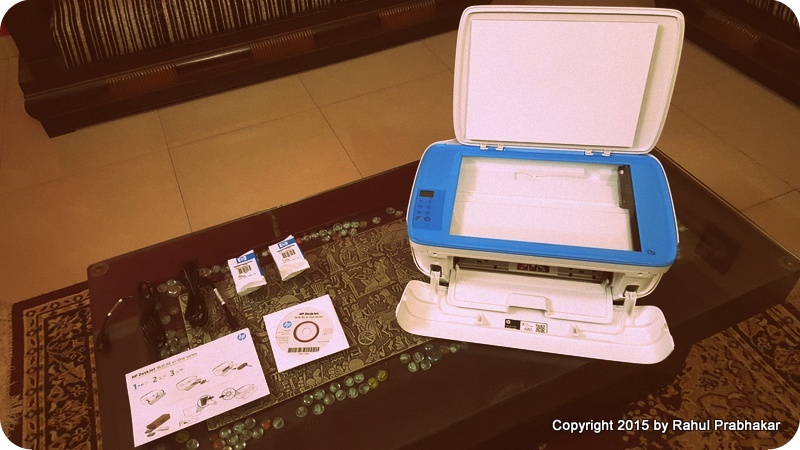 A home printer not just helps a student in assignments; it also plays the role of a creativity enabler and contributes towards the overall creative development of a kid. As a creative utility, the home printer can be used to create various fun items like borderless photos, flyers, paper aquarium, greeting cards, photo curtains, etc. This is the reason having a printer at home is a must. Among a plethora of printers thronging the market, we went for the recently launched HP Deskjet Ink Advantage 3635 All-in-One printer, the latest in the series of Ink Advantage printers for home users. The printer comes in vivid colors and has a compact design and funky look, ideal and apt to match the style quotient and setting of our kid's room. The printer also has simple and intuitive functionalities with a display panel featuring simple icons for controlling print, scan and copy. 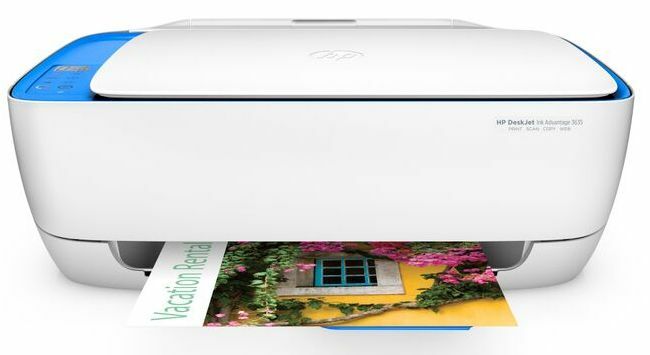 While offering affordable prints, this home printer also ranks high on features like mobile printing, etc. 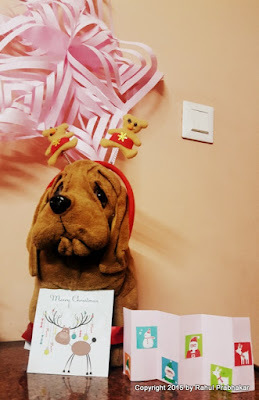 Once the home printer was delivered to our doorstep, me and wifey started to brainstorm on how we could uplift the festive spirits by leveraging the unique features of this awesome device. 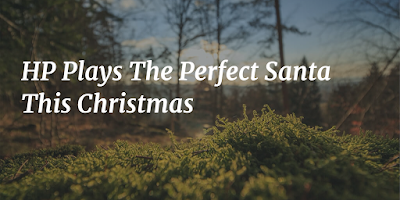 Santa Claus is one mystical Christmas character who continues to enchant and amaze children of all age groups worldwide. The very idea of someone unknown leaving a surprise gift for you is both intriguing as well as exciting. 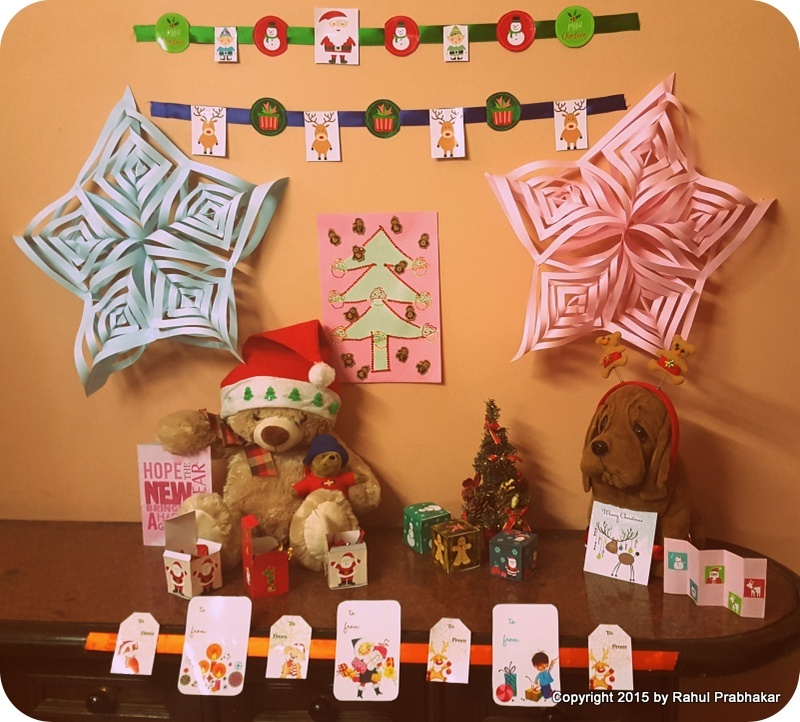 It is one thing to visit a multiplex to soak up the festiveness, but the idea to recreate the same magic at home was difficult to say no to. With help from our new HP DeskJet Ink Advantage 3635 All-in-One printer, not only were we able to assist Rishab accomplish his holiday assignments successfully, we even managed to revive the magic of Christmas at a special, cozy corner inside our house. Here's a touchdown on how the events unfolded. 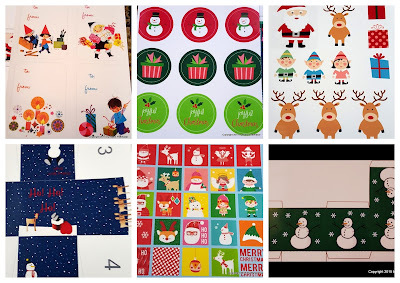 The list of 50 decorative items was whittled down to bare essentials like colored pastel sheets, photo papers, stick-on labels, satin ribbons, colored pencils and crayons, markers, paint palette, glue, glitter, sparkles, stickers and rub ons, creative embellishments, and other craft essentials. Our plan was to make small Christmas themed goody boxes to woo the kids, thus we narrowed down classic, free printable templates from the Internet to meet this requirement. I then downloaded the chosen templates to my personal computer and smartphone. This home printer from HP allows seamless printing through Wi-Fi, which I think is a huge enabler. Both Rishab and Saanvi were excited to learn about the nitty-gritties of the printing technique and even shot a few videos to show their joy. 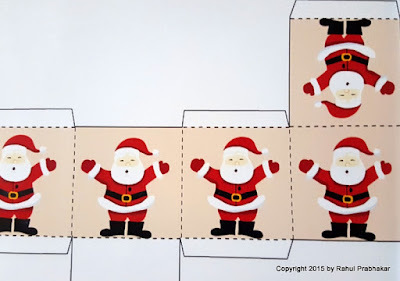 Once the printing was done with, the printouts were cut, folded, and glued as per the instructions. The goody boxes surpassed our expectations in terms of design and aesthetics. We then filled each box with Christmas candies, and voila, the boxes were ready to be placed adjacent to the Christmas tree. We used green pastel sheets to design the tree. 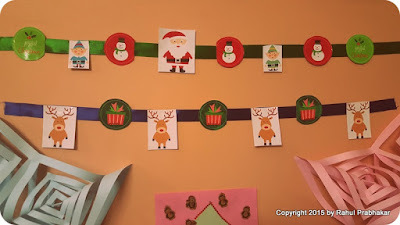 The decorations were done using stone embellishments, stickers and rub ons. Similar colored pastel sheets were also used as origami to create the snowflakes. The teddy adorning a red Santa cap and the bulldog all decked up as Rudolph, the red nosed reindeer. 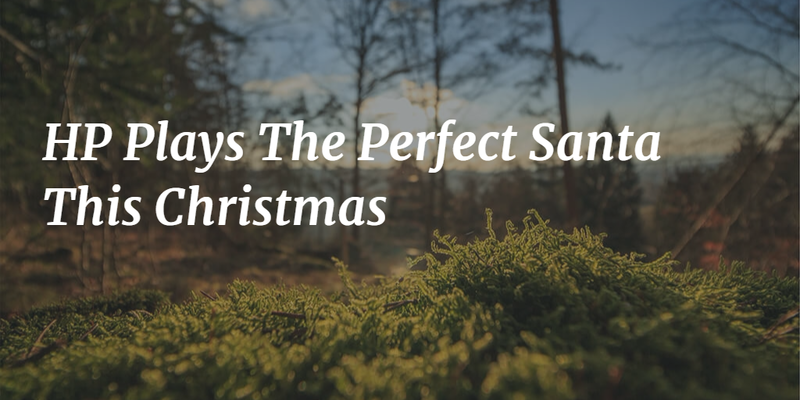 What better occasion to use the children's stuffed toys than Christmas! Served as the perfect props for our secret, magical corner. Last but not the least, we even purchased a small Christmas tree from the local market to place the candy boxes around it. 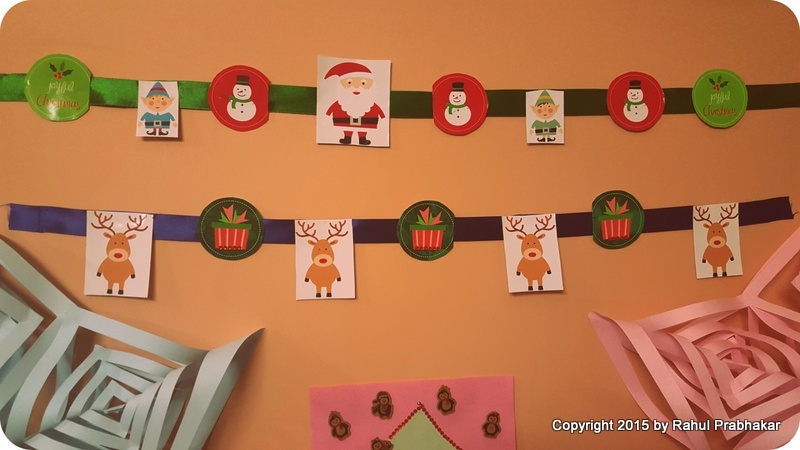 To jazz things up a bit, we decorated the walls using satin ribbons and printouts of our favorite Christmas characters. The whole process from printing to decorating was accomplished in a time span of 6 hours. Next day - at the crack of the dawn - both the kids woke up in the anticipation of a visit from Santa. Eager to know what gifts he had brought for them, they ran straightaway towards the magical corner. This was the moment I'd been long waiting for; the smile on the lil faces was priceless! Thanks to HP, this Christmas turned out to be the best ever and the most memorable one for the kids.